Adding a Sunroom to Your Home: The Basics - Lensis Builders, Inc.
A sunroom is a great way to add additional space to your home. It creates an extra room for entertaining and relaxing and offers an “indoor-outdoor” environment where you can get the benefits of being outside without the cold, rain, or snow (especially in the winter in Northern Virginia this year!). 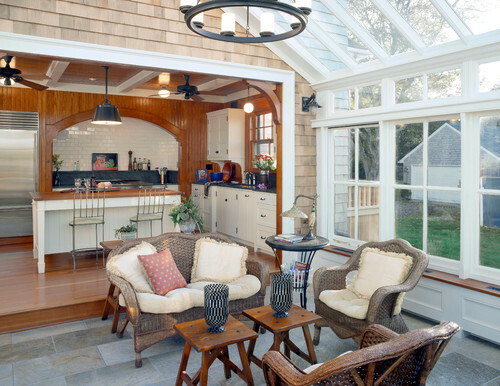 Here are some things you need to know about completing a sunroom in your home. 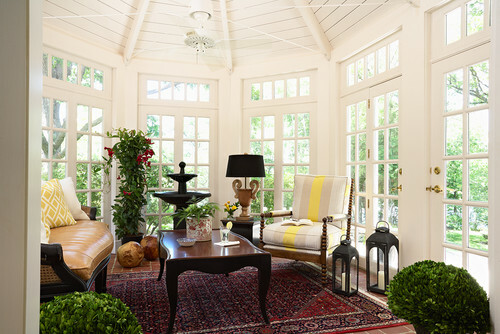 Traditional Sunroom by Wakefield Home Builders Baud Builders, Inc.
What does a typical sunroom entail? 8 to 10 weeks is a common estimate to complete a sunroom project. However, this time fluctuates depending on the specifics your project.